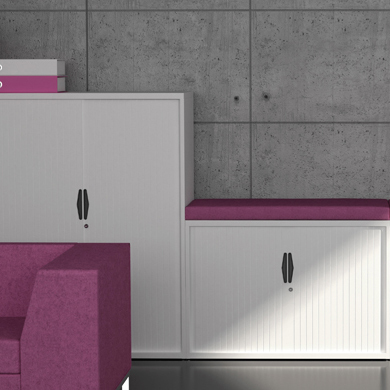 Based in the UK, Silverline have been manufacturing innovative storage solutions for the office for over 30 years with stylish, adaptable and modern products for all types of commercial spaces. 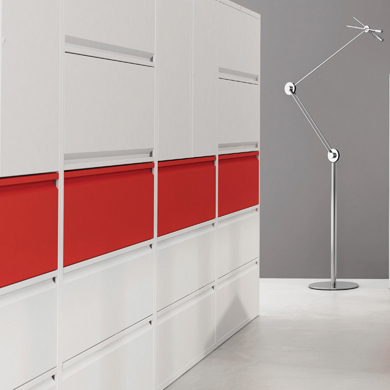 Silverline manufacture multi-functional storage for todays office spaces, providing solutions with one eye on the future. By interpreting the market and understanding new trends, Silverline remain at the top of their industry. 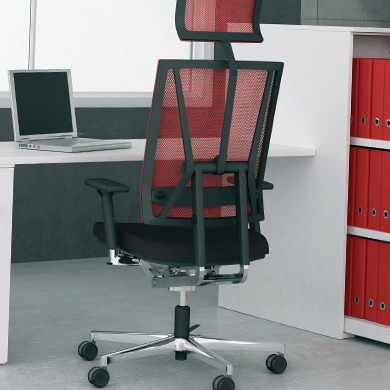 Silverline has a very large and diverse product range, from innovative storage and work space solutions, to everyday office accessories. We work with a wide range of businesses – both in our local markets of Basingstoke and Reading, as well as international brands – helping them to plan their work space efficiently, with the best Silverline storage solutions for the job in hand. From the initial office design, to product delivery and support, we work tirelessly as your trusted Silverline partner in the UK helping you maximise your office storage budgets.